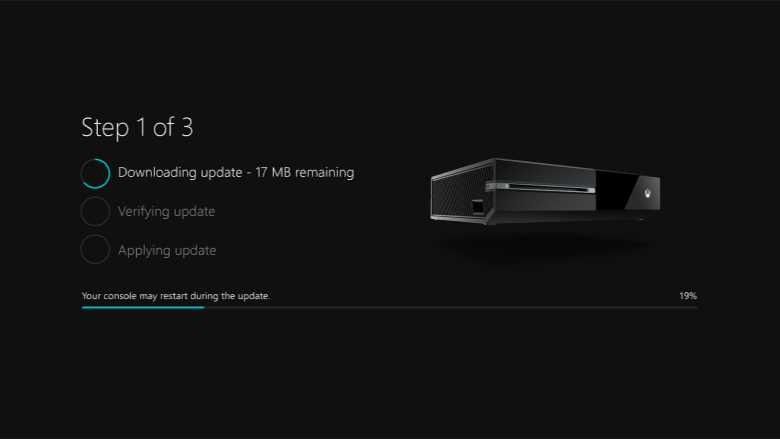 Microsoft is now rolling out Xbox One Insider build 1703.170321-1800 to the Alpha ring members. The latest build brings miscellaneous fixes and improvements. However, build 15062 rs2_release_xbox_1703.170321-1800 also comes with known issues related to Wireless Display and more. Check out full details below. • In-Game Purchases: Fixed an issue which prevented users from purchasing in-game content in certain games (including Overwatch and Destiny). NOTE: This fix was applied on 3/22/17 and should now be resolved for all affected users (you do not need to download the latest system update to resolve this). • Skate 3 should no longer crash to Home after attempting to join a Quick Match. • Fixed an issue which could sometimes prevent users from signing-in. • Settings – Display & sound: The Audio output page is under construction and some of the new settings are not yet functional. New support is planned for Dolby Atmos for home theater, Dolby Atmos for headphones, and more in upcoming builds. An announcement will be made when these new features are ready to try out; enabling these settings now will have no effect. • Wireless Display: The Wireless Display app fails to launch and immediately crashes to Home. If you’re on the Xbox Preview Alpha ring, you can check for the latest Insider build 1703.170321-1800 by going to Settings -> System -> Updates.